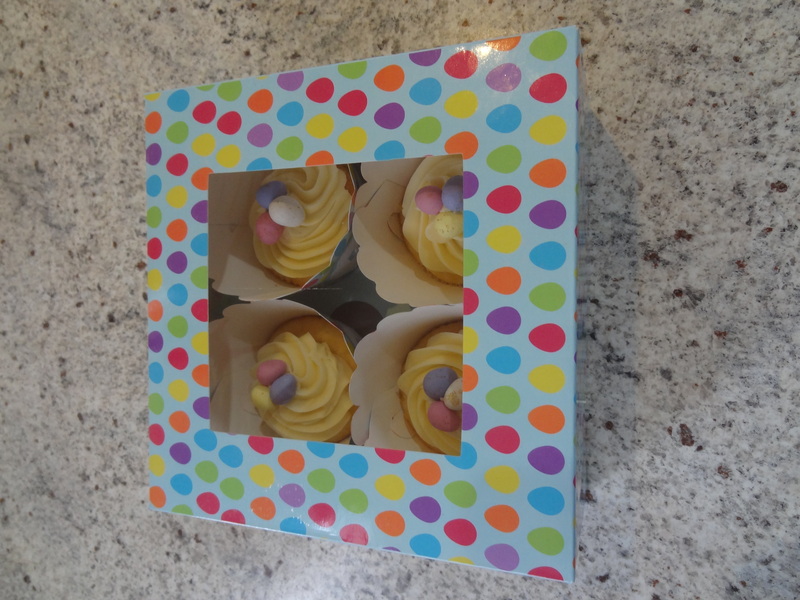 A few weeks back I found these great Easter cupcake boxes and wrappers at Big W. I thought that they were so cute that I had to buy a stash to use for neighbour’s and friend’s Easter gifts. 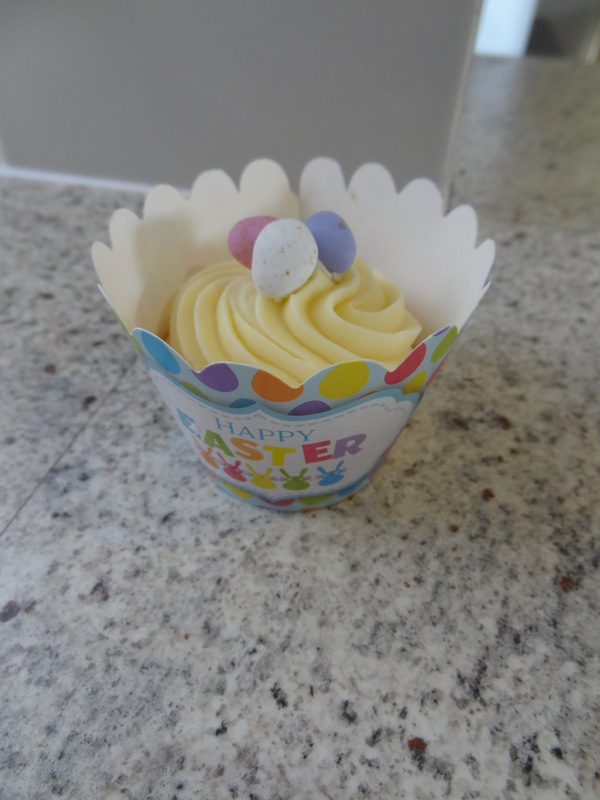 I made a batch of vanilla cupcakes ( I thought it might be a nice change from chocolate at Easter) and decorated the tops with the cutest mini candy-shelled eggs. Very simple but I think they look gorgeous. I just love how they look snuggled in their special carry box. I hope everyone enjoys them. 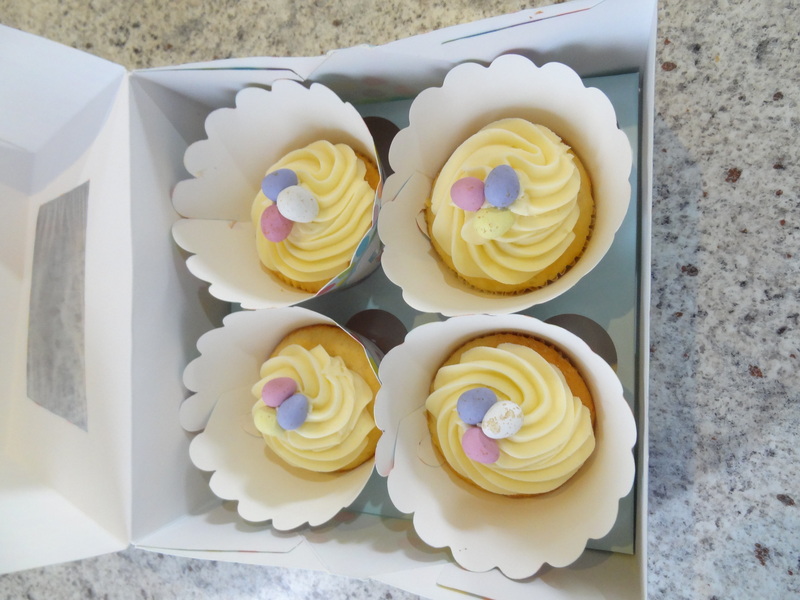 I am off to deliver them now so they can be gobbled up for morning tea. 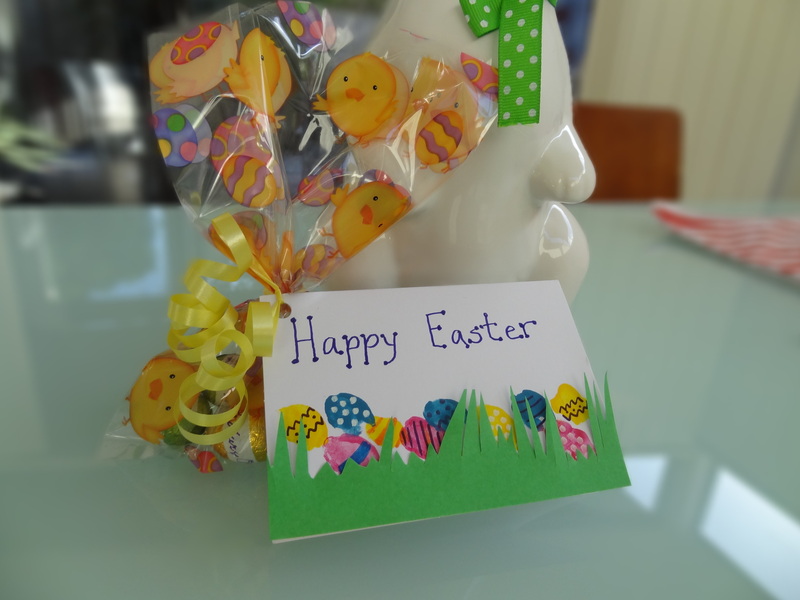 Yesterday I showed you the cute thumbprint Easter egg cards the kids and I made for their teachers. You read about that post here. As we had such a ball making them, we decide to also make an Easter sign for our entrance using a blank canvas. 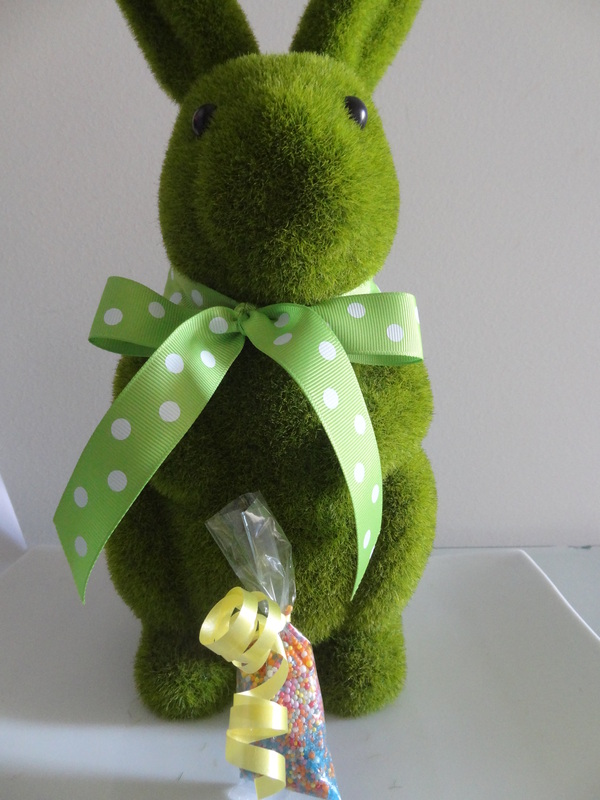 And don’t you just love the moss bunny? 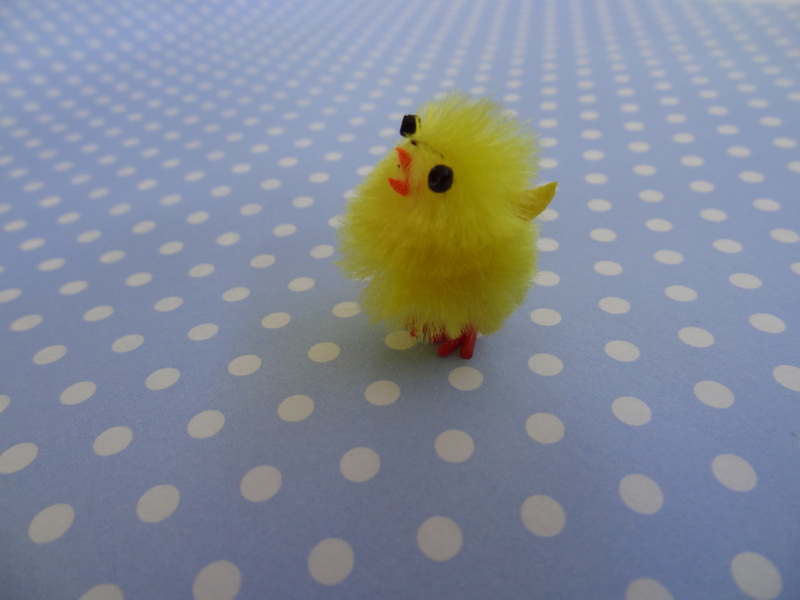 He has been my favourite addition to our Easter decorations this year. 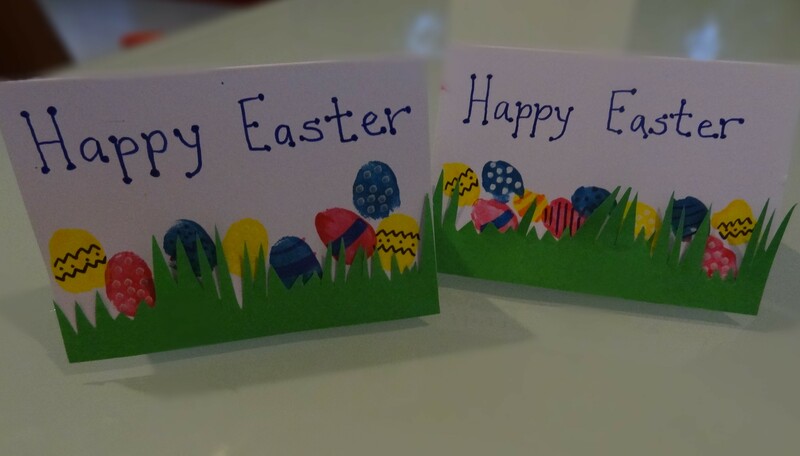 I came up with this cute card design to accompany my kid’s teachers’ Easter gifts. The kids were able to get involved and we had a lot of fun completing them. Give them a go yourself. 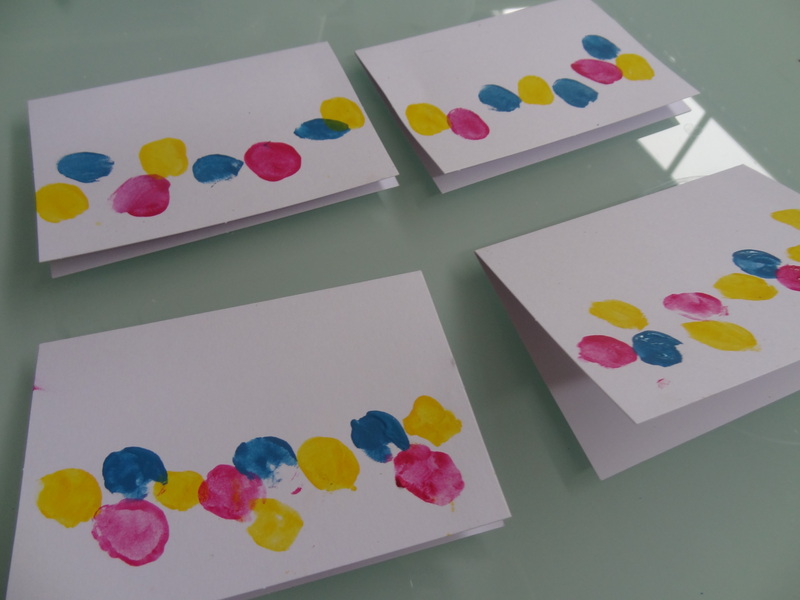 Taking the first colour, I painted each child’s thumb and got them stamping. I directed the kids to stamp away from the very bottom of the card – you will see why later. Before we used the other chosen colours, we washed and dried our hands. This helped to keep the colours crisp. 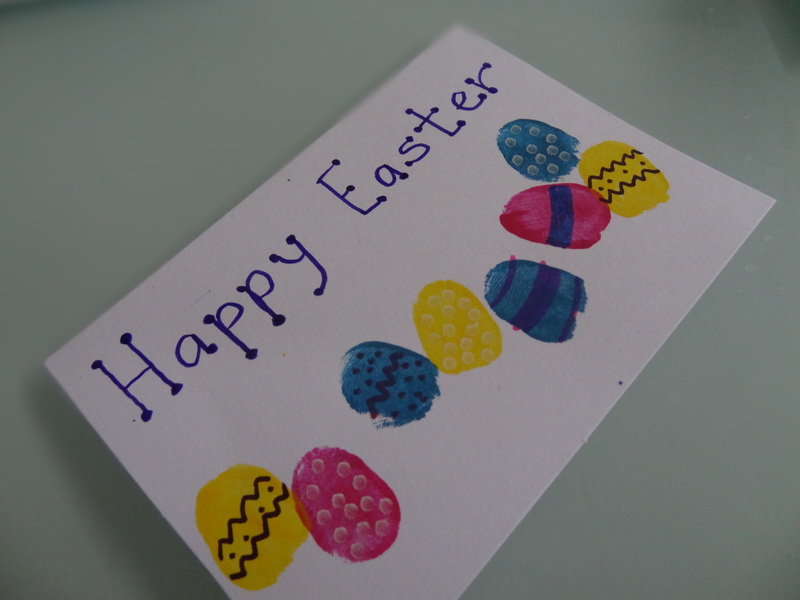 Once the thumbprints had dried, we used textas to decorate the eggs and to add a greeting to the card. 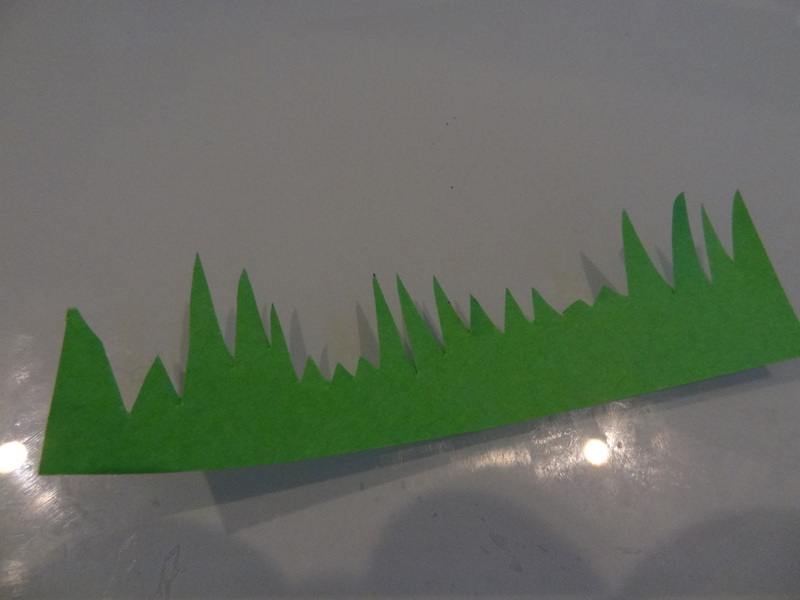 Taking a strip of green paper, I cut out a zig-zaggy section of grass. Using some glue, we secured the grass to the bottom of the card. 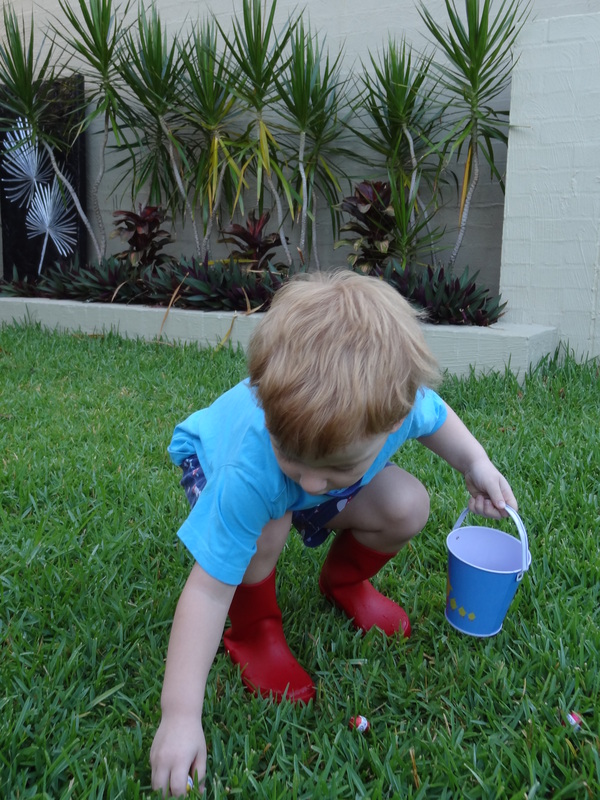 As we had positioned the thumbprint eggs further up the card, they appeared to be hiding in the grass. And that is it. Relatively quick and easy to make and they look gorgeous. 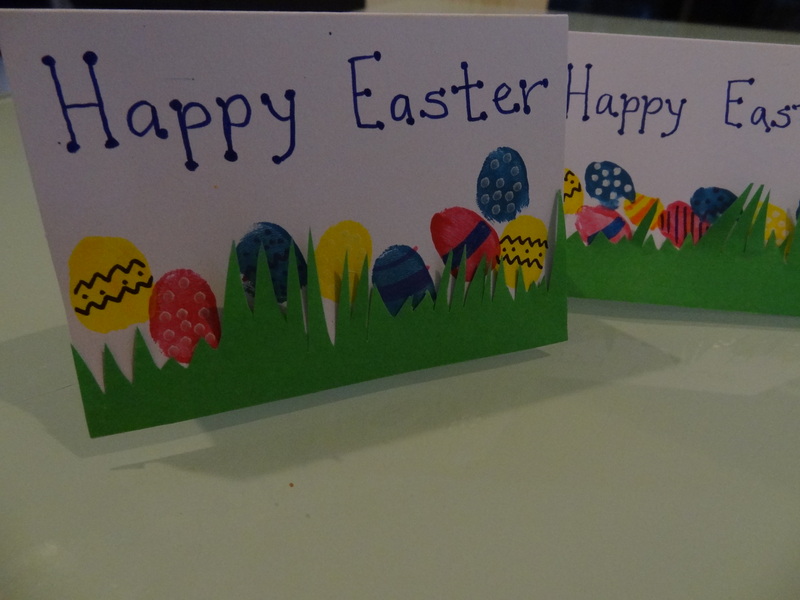 We have attached these cards to a bundle of mini eggs for each of the kids’ teachers. 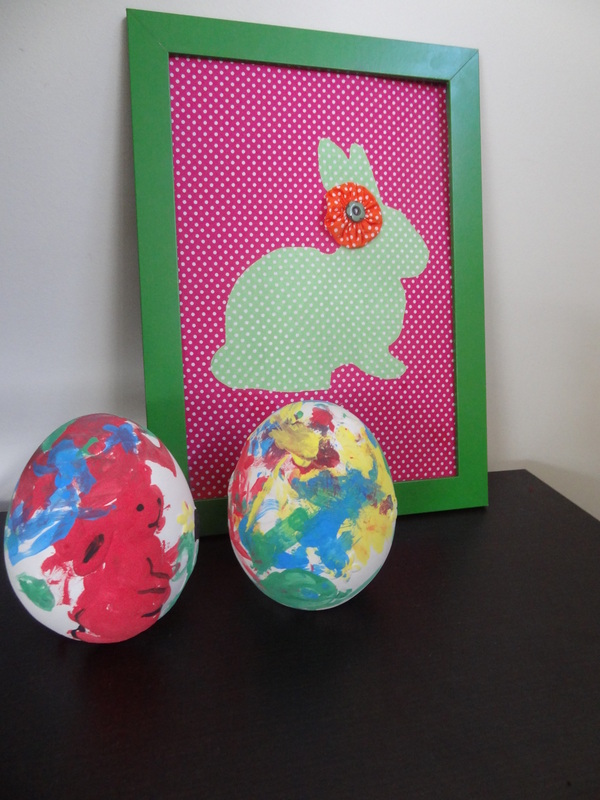 As we had such a fun time doing this, I have dreamt up other uses for fingerprint Easter eggs. Tune in tomorrow to see them elsewhere. I don’t know about you, but it scares me just how fast Easter is approaching. It seems to sneak up on me….every year! Over the weekend we completed a few fun projects that have helped get us into the Easter spirit, so I thought I would share them with you. 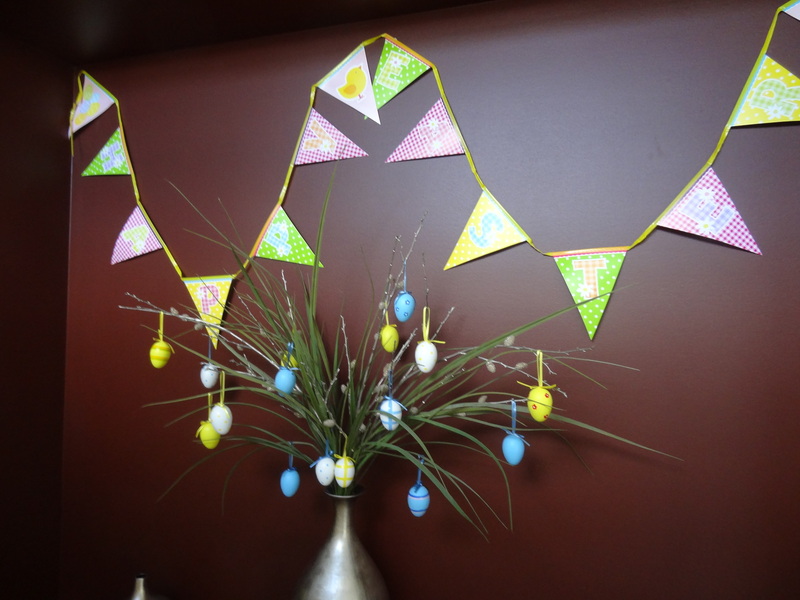 The boys had fun hanging some egg-shaped decorations along with this cute ‘Happy Easter’ banner. 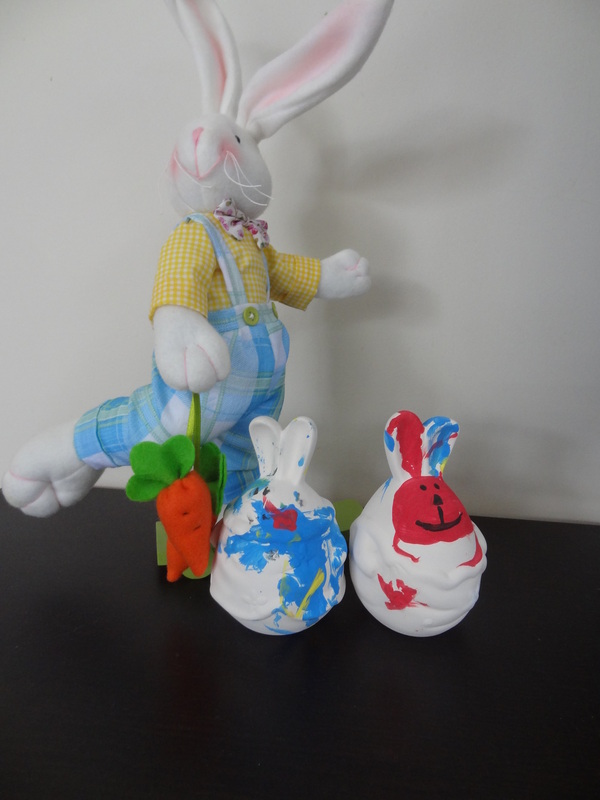 I ‘helped’ (although the correct term would probably be ‘cleaned up after’) the boys as they painted some plaster Easter decorations to display about the house. 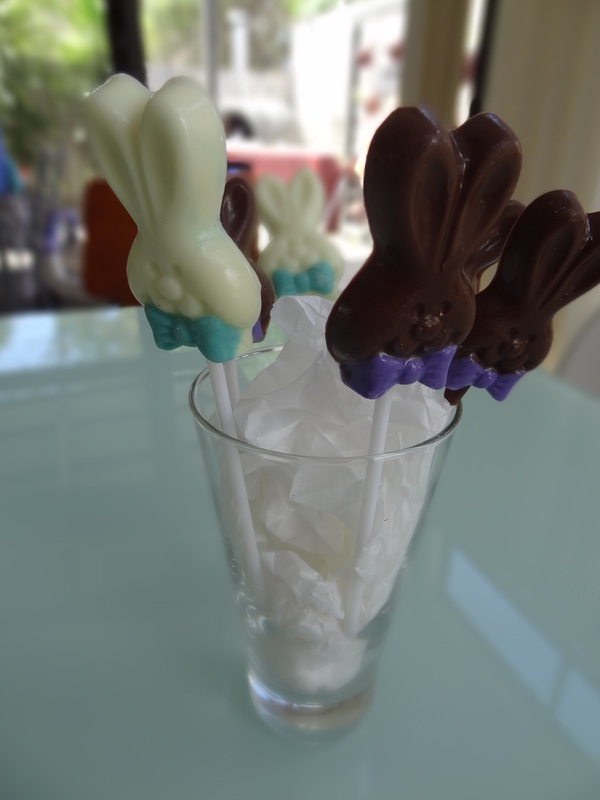 I experimented with my chocolate lollipop mould and made these cute bunny shaped ones. Click on the images to link to the post. Today the blog has hit a time warp. 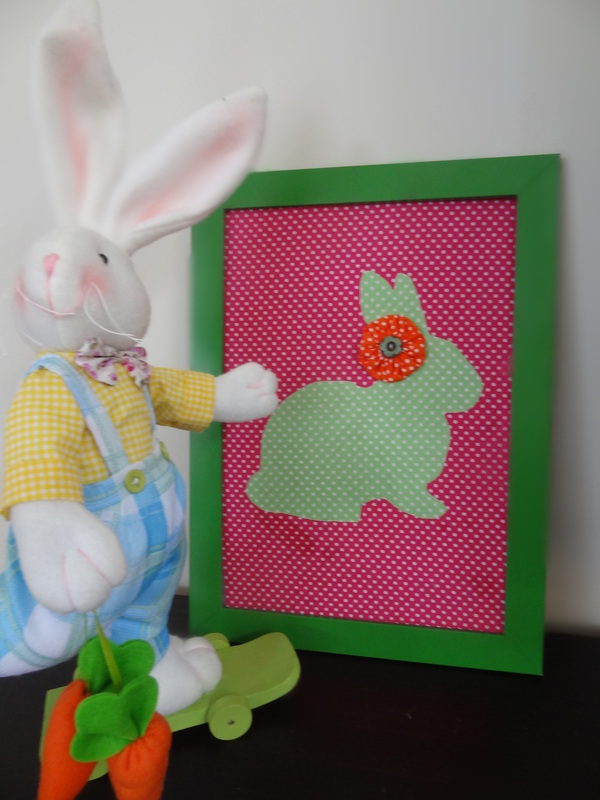 This is a post from last Easter, but it is such a fun craft, we will be doing it again. 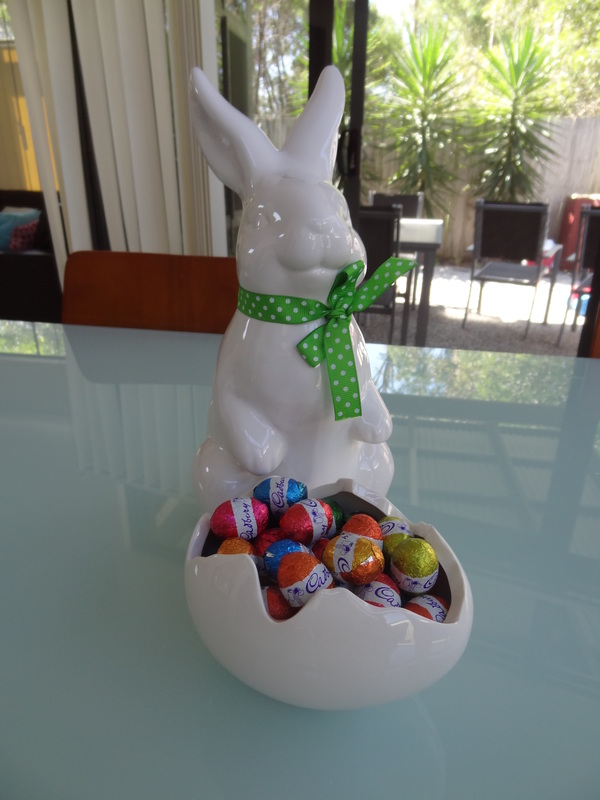 The lead up to Easter is one of my favourite times of the year. I think it has a lot ot do with the weather and the fact that the mornings are crisp but the days are warm with clear, blue skies (well, maybe not here at the moment). It may also have to do with the fact that I am absolutely addicted to Hot Cross Buns. I am NEVER the one who complains about the fact the grocery stores have packets of buns for sale on Boxing Day. However, I always feel if you blink you will miss enjoying the lead up. 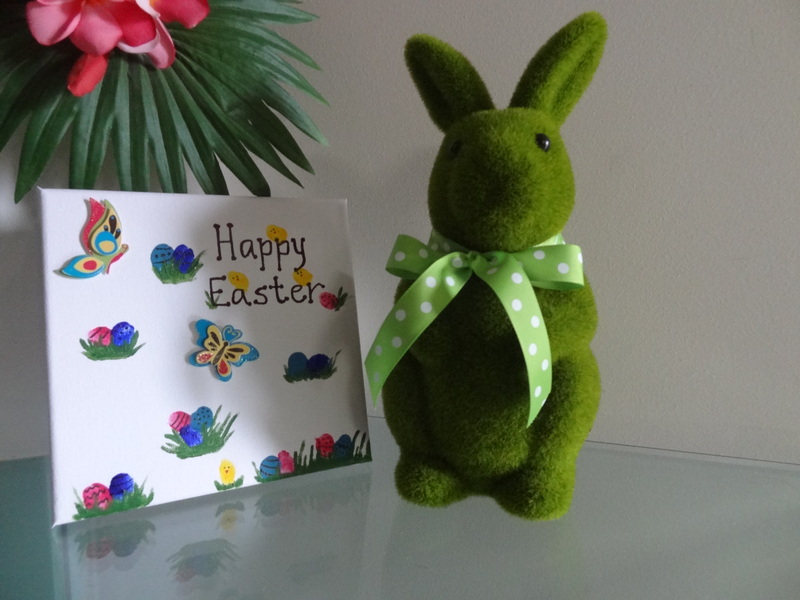 With the craziness of the Christmas/New Year season you seem to just get back into the ryhthm of life and Easter is at your doorstep. So it was Friday just gone that it dawned on me that I had only 2 weeks until the Easter Weekend. I had not even thought about Easter at all. 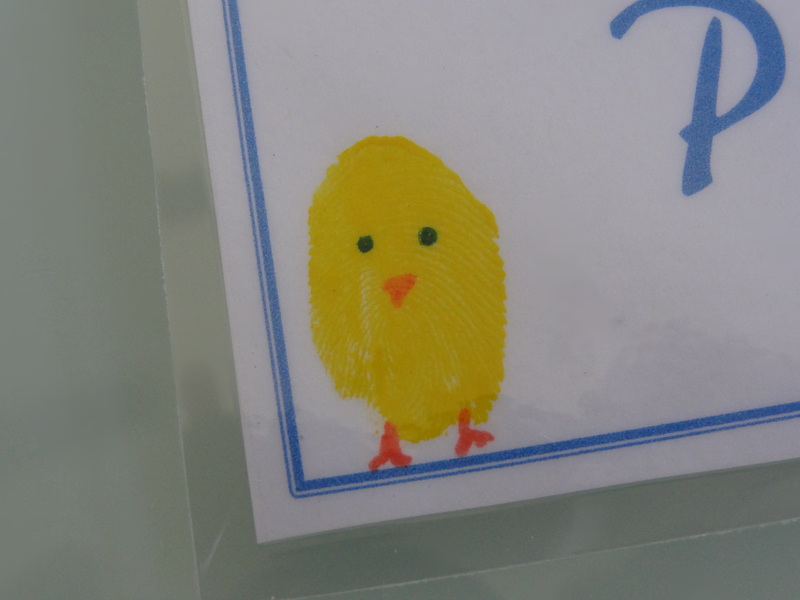 So I seized the day and created a craft project for Master O and I.
I created a fingerprint chick project. 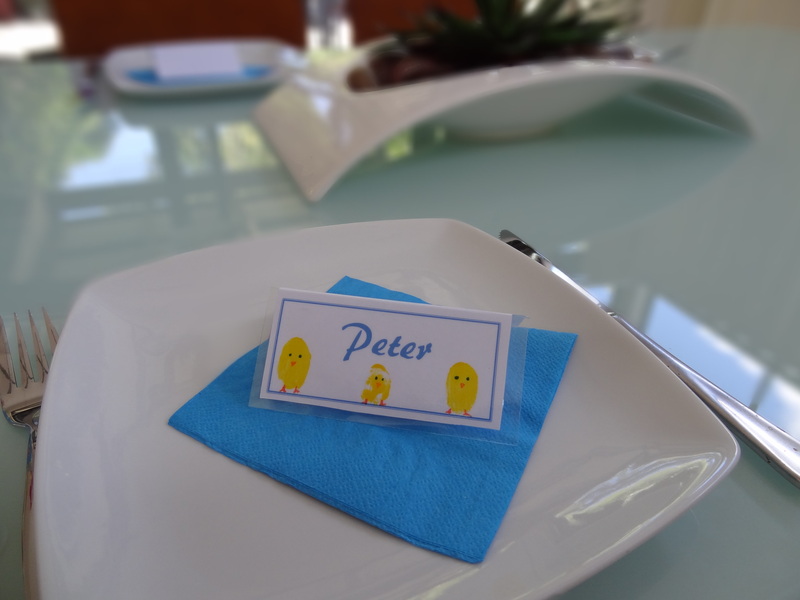 With little time or effort, I designed and printed some placecards for our Easter table. 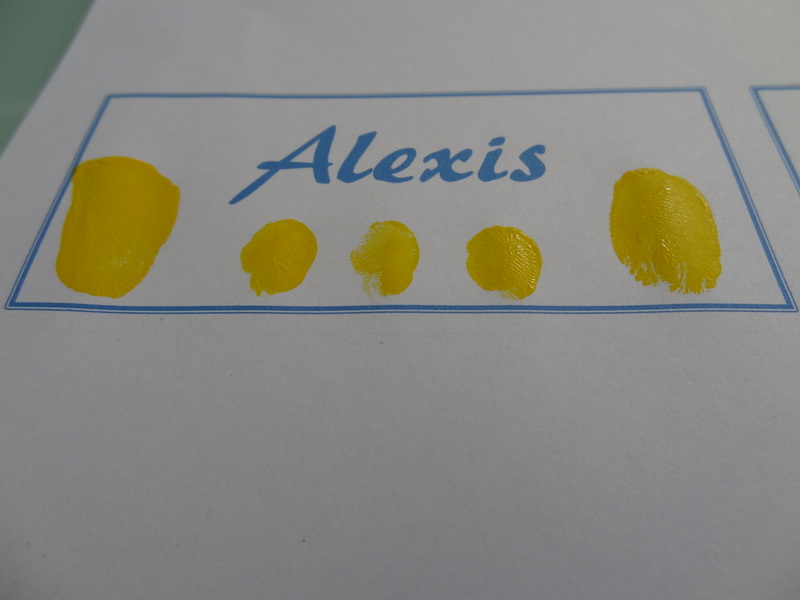 Then with some yellow paint, Master O fingerprinted the cards. When they were dry, I added the chick’s features with black and orange felts. To make sure they were going to be sturdy and last if we wanted to use them next year, I laminated them. I think they are super cute. 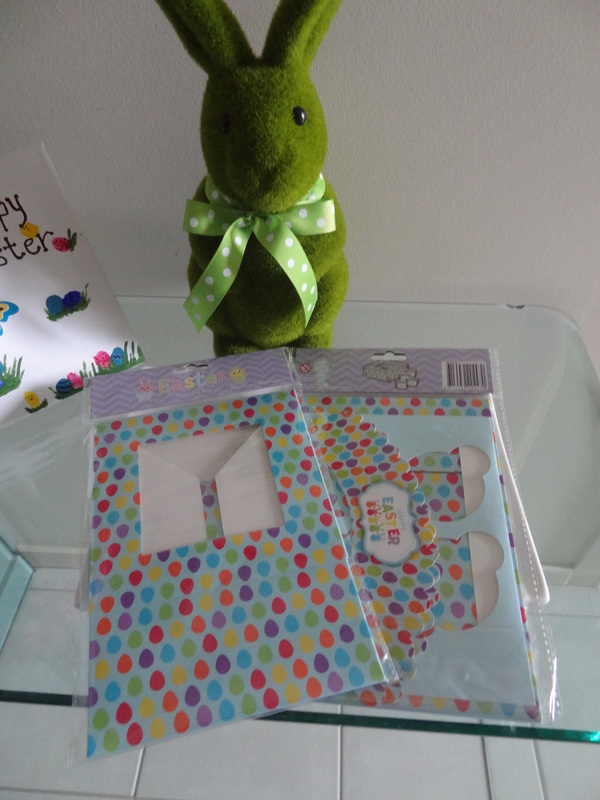 Tomorrow we plan to make some matching cards and present tags. 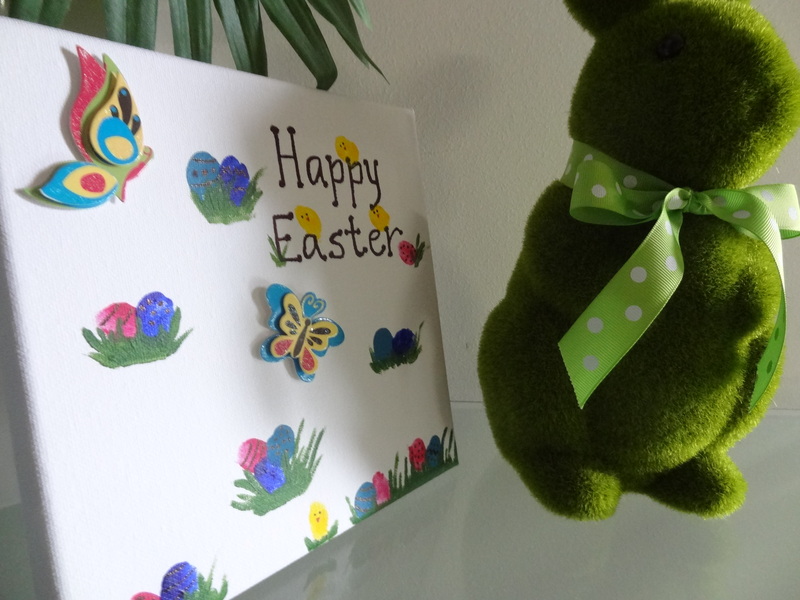 Here is a simple and easy Easter artwork to make to grace your mantel. You may have seen versions of this about the traps, there is really no wonder, as it can be whipped up in no time. It can also be made on a budget. 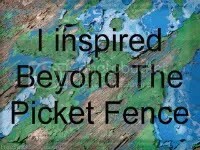 I made mine using, and reusing, items I had sitting around the home. 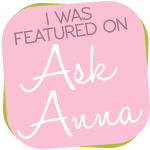 Here is how I did it….. 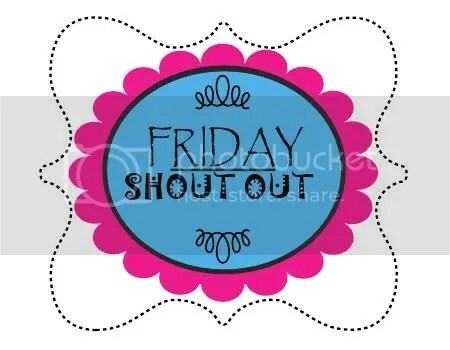 I attached my background fabric to a piece of cardboard using adhesive spray. The rabbit silhouette, which I cut out using a template I found on the net, was also attached to the artwork using adhesive spray. I was going to leave the rabbit as is until I came across a yo-yo I had left over from another project. A bit of glue later, my bunny was jazzed up. To learn how to make your own yo-yos, check out the tutorial here. Once the glue was dry, I popped it in a frame and placed it on my sideboard. Done!